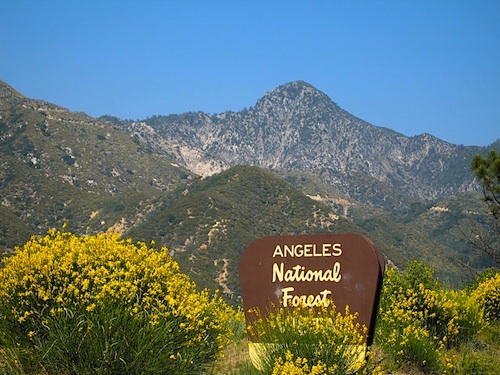 The Angeles National Forest offers natural environments, spectacular scenery, developed campgrounds and picnic areas, swimming, fishing, skiing and the solitude of quiet wilderness areas. Established by Executive Order in December, 1892. It covers about 700,000 acres and is the backyard playground to the huge metropolitan area of Los Angeles. The Angeles National Forest has three visitor centers and two information centers in different areas of the forest.